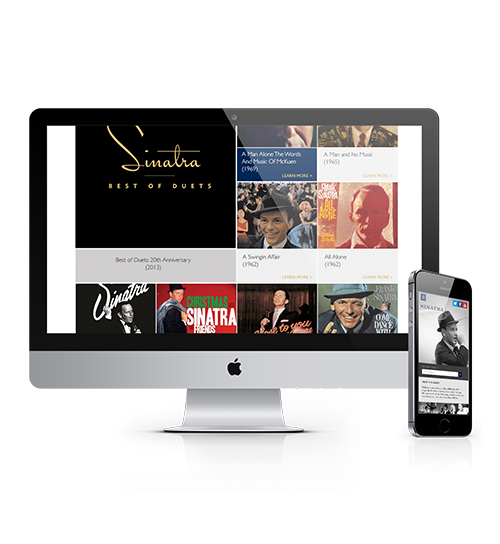 Commissioned by Universal Music Enterprises to re-imagine, re-design, and re-build a new responsive web experience for Frank Sinatra. 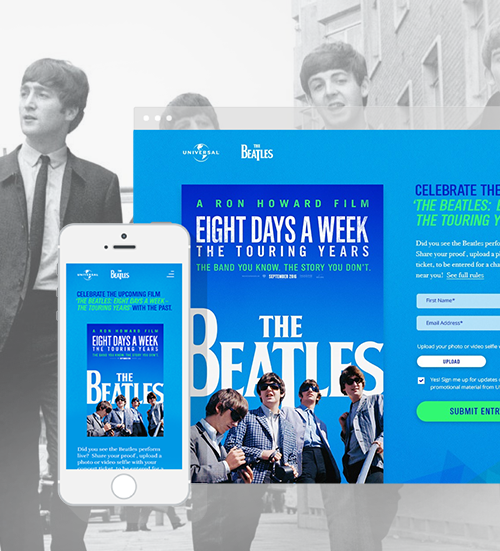 Focusing on marrying an iconic artist / iconic brand with a cutting edge technical implementation allowing users to experience the site on any device, enabling ease of access and increased engagement. As we re-imagine the vision of FrankSinatra.com our goal was to highlight and celebrate an icon’s artistic life. 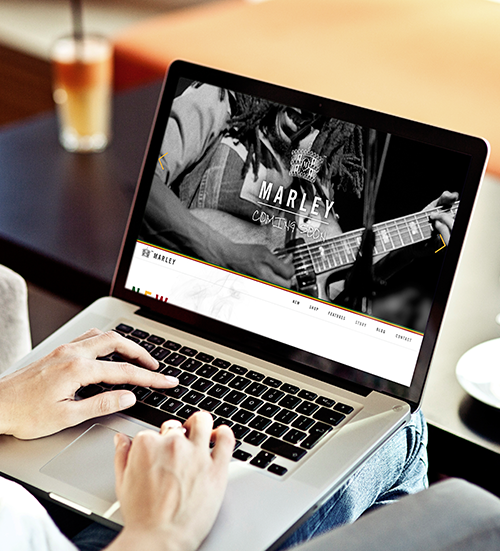 By capturing his essence through imagery as the primary vehicle, we intend to immerse the user in a rich experience. 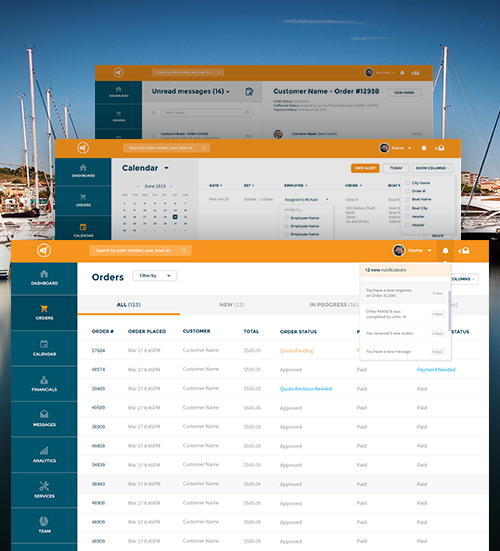 Copy-heavy and content rich with complex navigation lacking visual assets for UI/UX. The old site had too many sub pages and multiple pages that stood alone and didn't fit anywhere. We recommended removing irrelevant information, reducing copy substantially and thus having only 5 primary pages with 8 secondary pages. This made the site easy to navigate, less load times and higher CTR. Developed keeping in mind the ease required to access information by fans of all ages and a modular structure to facilitate use across desktop and mobile. Creating a timeline helped consolidate a lot of content into one bucket.